The tech industry moves at an incredible pace. Libraries, tools, and best practices change frequently, and keeping up with things can be hard. 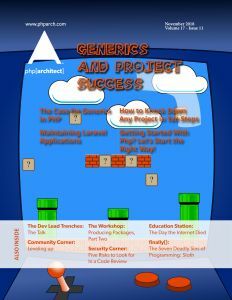 In this issue of Community Corner, I’ll explore a few different avenues you can use to learn more and level up your skills.